Size 6,8 currently out of stock. The Skellerup Red Band Wellington is a Kiwi icon. 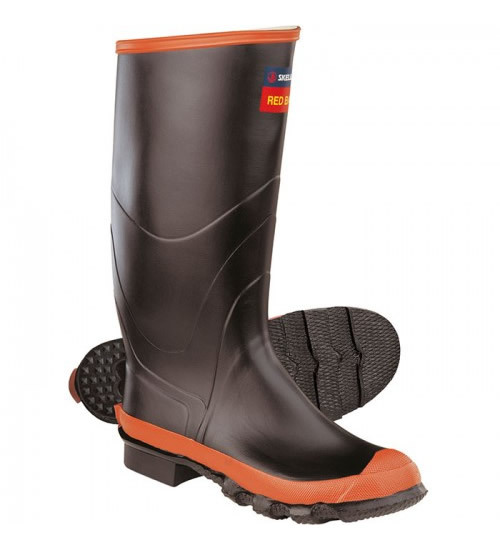 This natural rubber knee length farm boot has a heavy duty cleated sole, cotton lining and a built-in rubber foam cushioned innersole to give comfort and durability. The Red Band is one of New Zealand's most popular Agricultural Wellingtons for years.